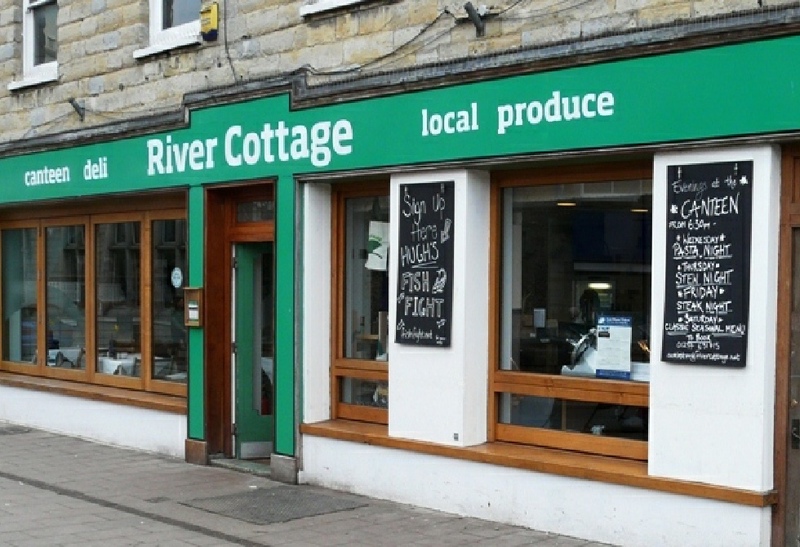 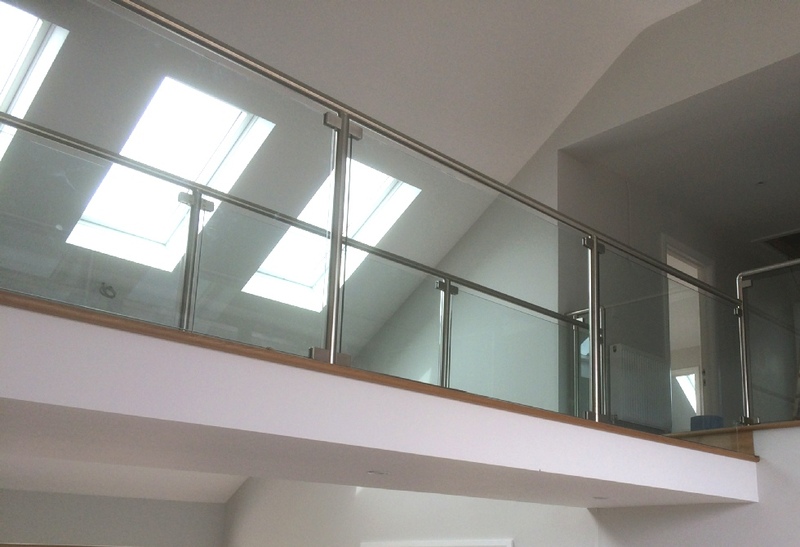 Manufacturers of quality sealed units and glass products since 1977. 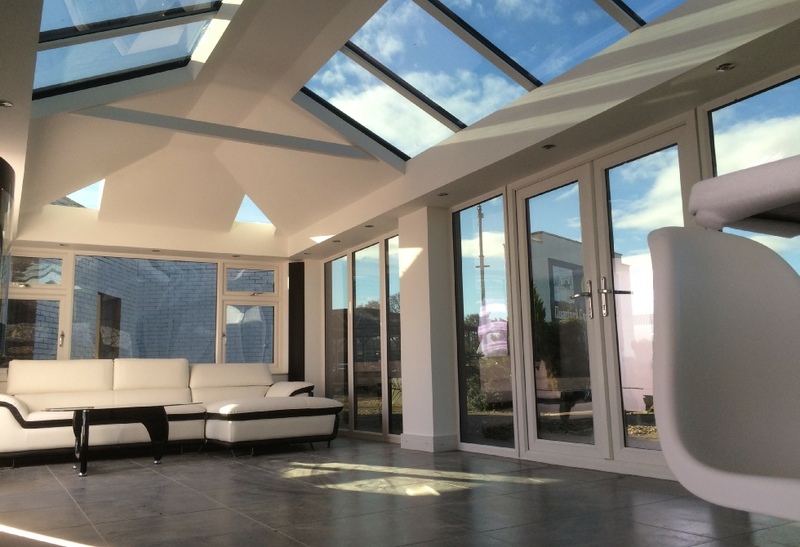 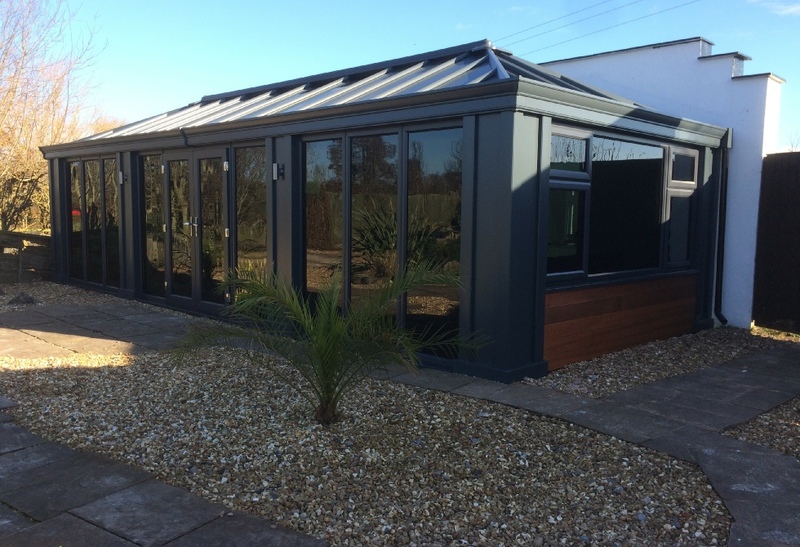 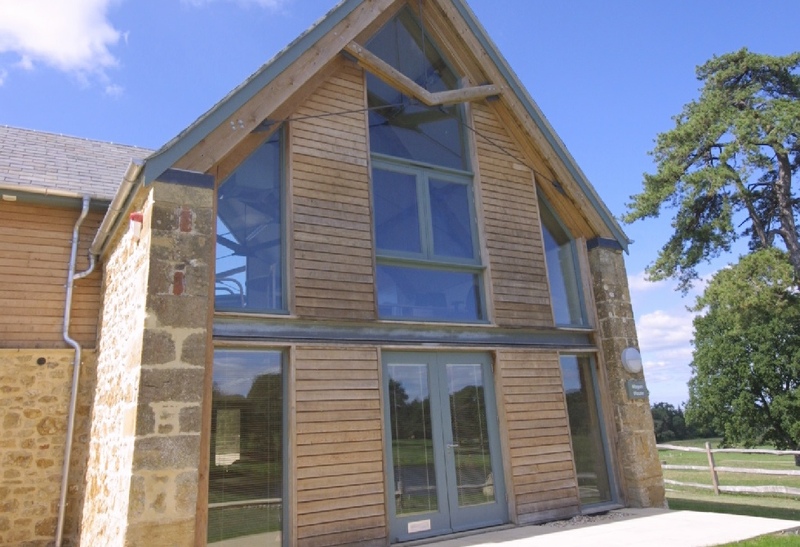 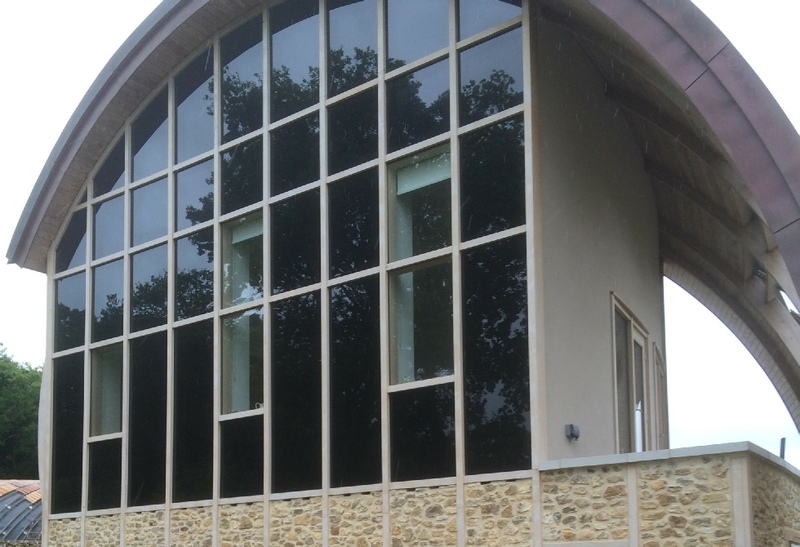 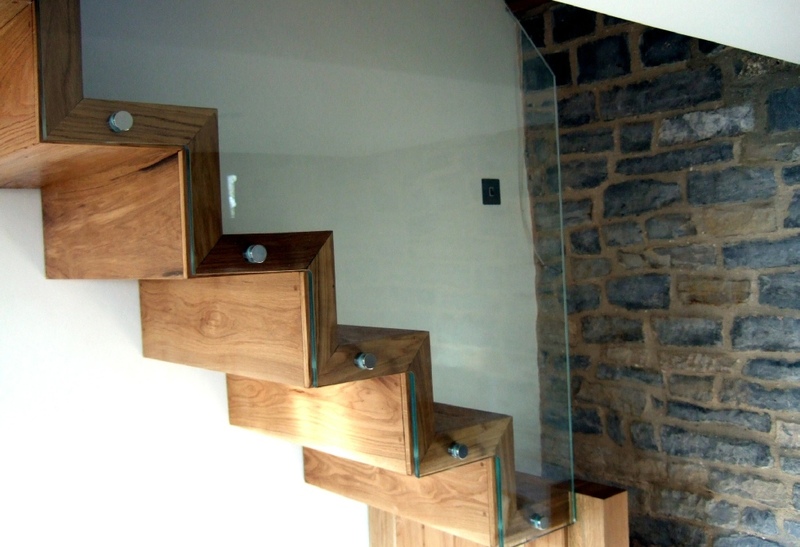 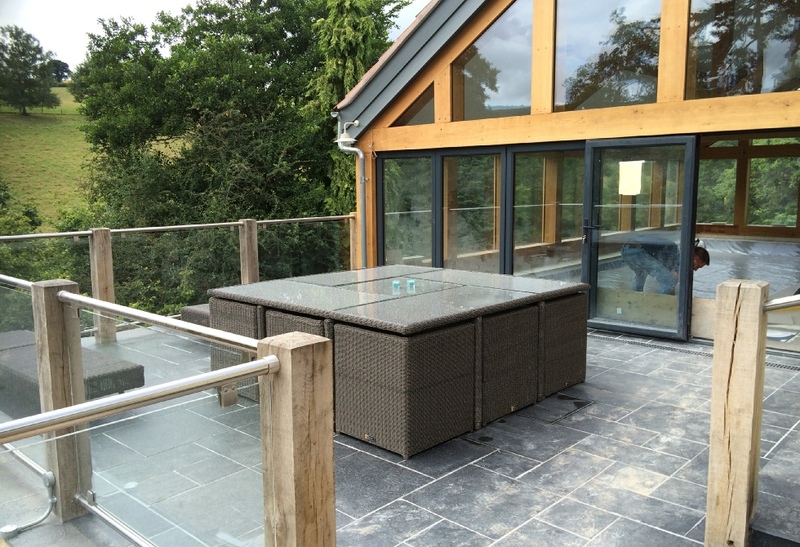 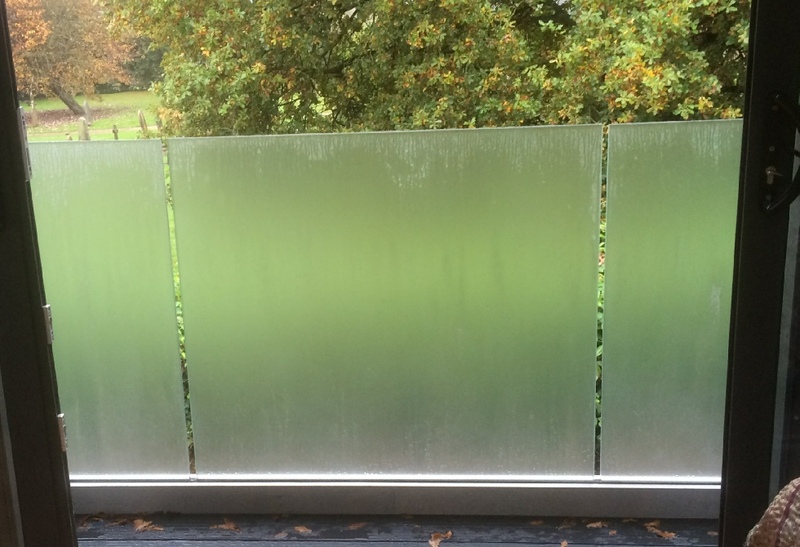 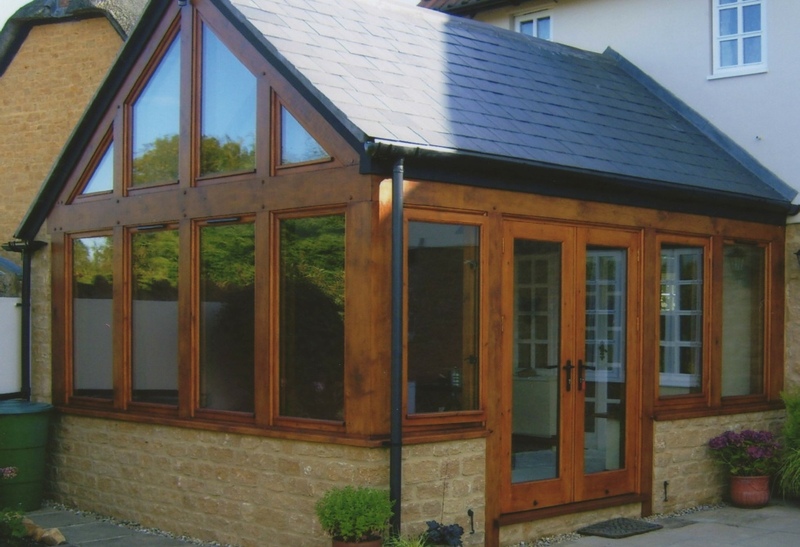 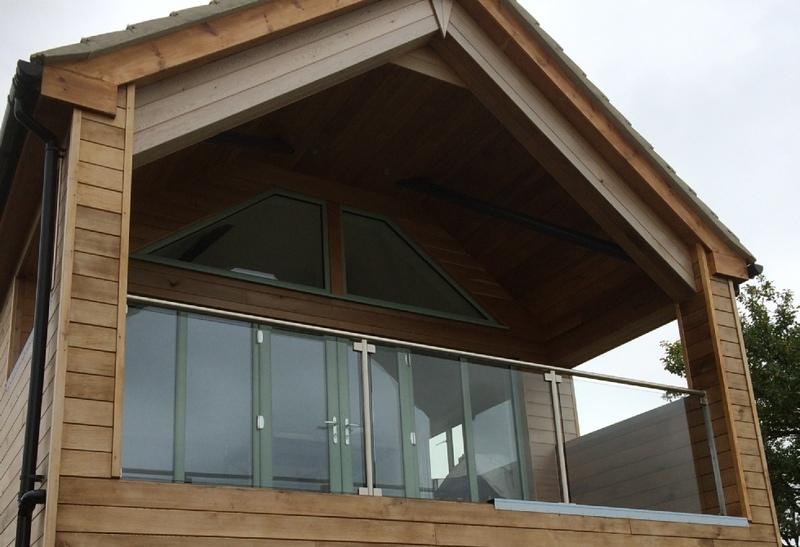 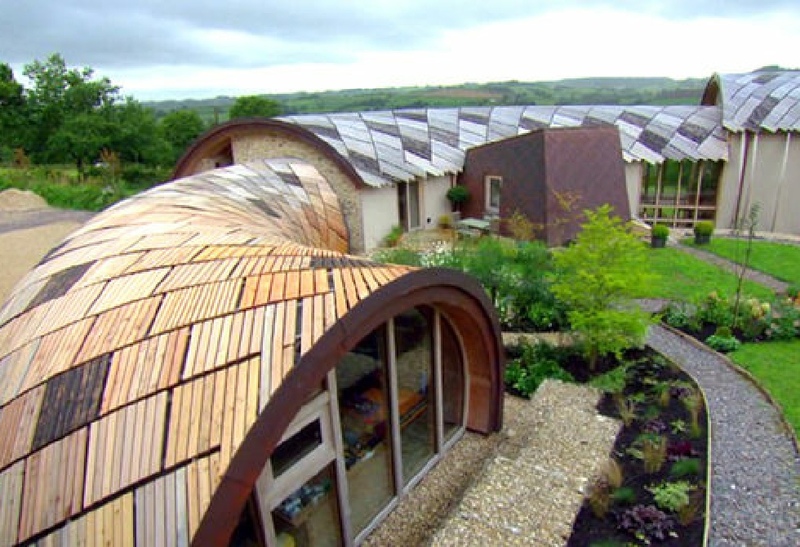 Topline Glass and Glazing are Somerset’s largest sealed unit and glass supplier. 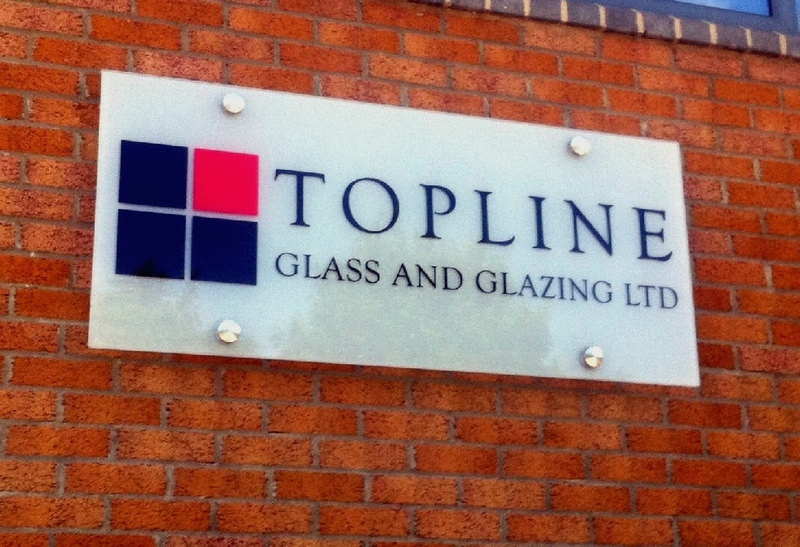 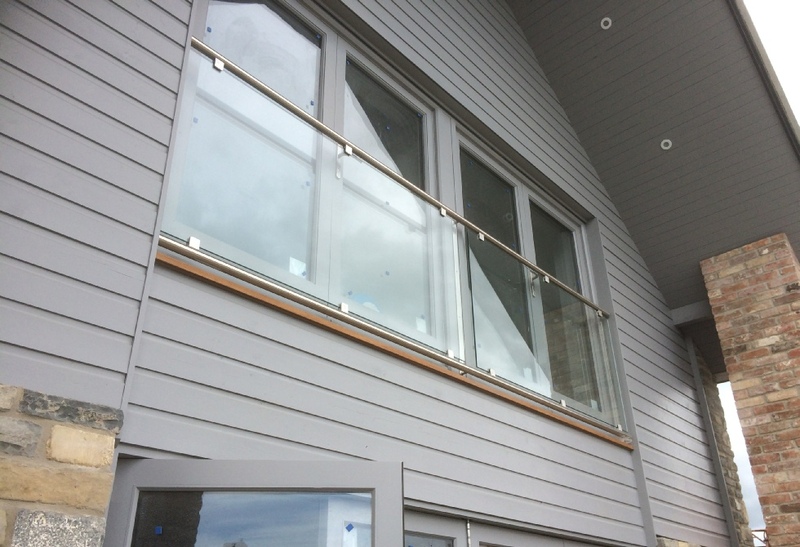 For all your glass and glazing requirements contact the team at Topline Glass and Glazing today. 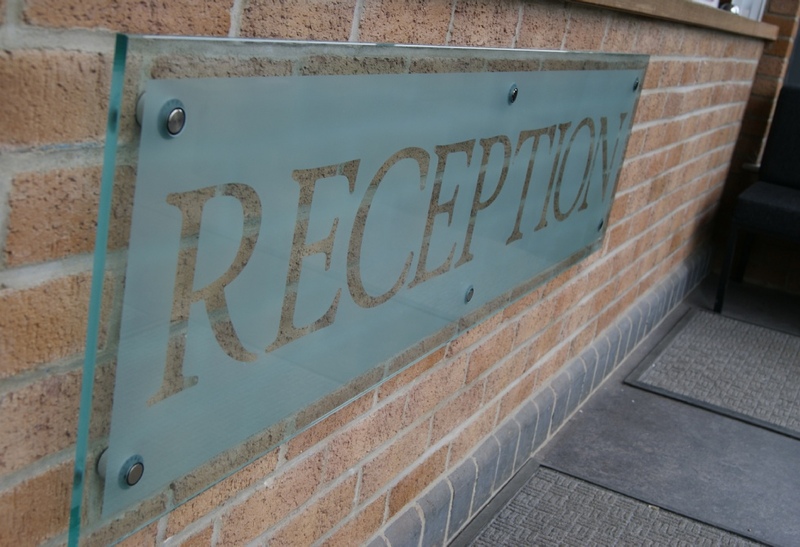 All rights reserved © Web design by S.J.T.